Robert J. Colborn died after a battle with lymphoma. Robert “Bob” J. Colborn, Jr., 77, died Jan. 23 after a battle with lymphoma according to his family. He was gay and had been a Cheverly, Md., resident. Born March 12, 1936 in Salisbury, Md., to the late Robert J. and Marion (Tyler) Colborn, Colborn was a graduate of Washington College University, of Rhode Island and University of Virginia. As a member of the Maryland State Bar Association, he joined the Maryland Office of the Secretary of State and founded the Maryland Division of State Documents, where he served as administrator from 1974-2001. He also founded the Administrative Code & Registers of the National Association of Secretaries of State (NASS) where he served as executive secretary and became the namesake for the annual Administrative Codes & Registers/NASS Innovation Award. As historian for the National Park Service from 1963-’64, he published the two reports key to the 1976 bicentennial restoration of Congress Hall in Philadelphia, and the Old Senate Chamber and Old Supreme Court Chamber of U.S. Capitol Building in Washington. 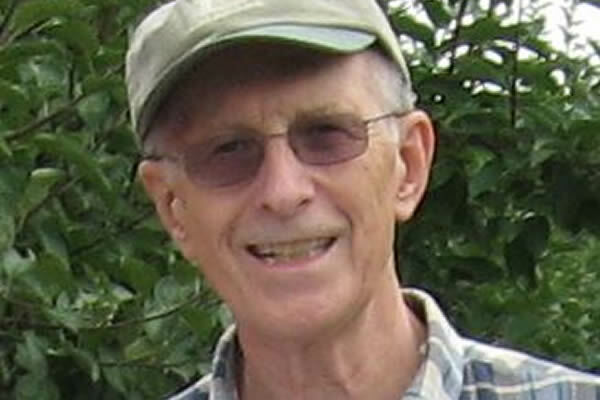 Colborn was a gardener, a history/culture enthusiast and enjoyed traveling. Surviving are his former wife, Marilyn B. Colborn; daughter, Amanda G. Colborn; stepson, Geoffrey W. Schoming and his wife, Katherine; brother, George Colborn and his wife, Stacia; sister Meg Bond and her husband, Richard; two grandchildren, Molly and Julian; and friends Curtis Burris, James Hughs and Jason Amster. A service celebrating his life will be held Feb. 7 at All Souls Memorial Episcopal Church (2300 Cathedral Ave., N.W.) in Washington. A reception will follow. In lieu of flowers, memorial contributions may be made to the church. Another memorial event is being planned for sometime in the spring.